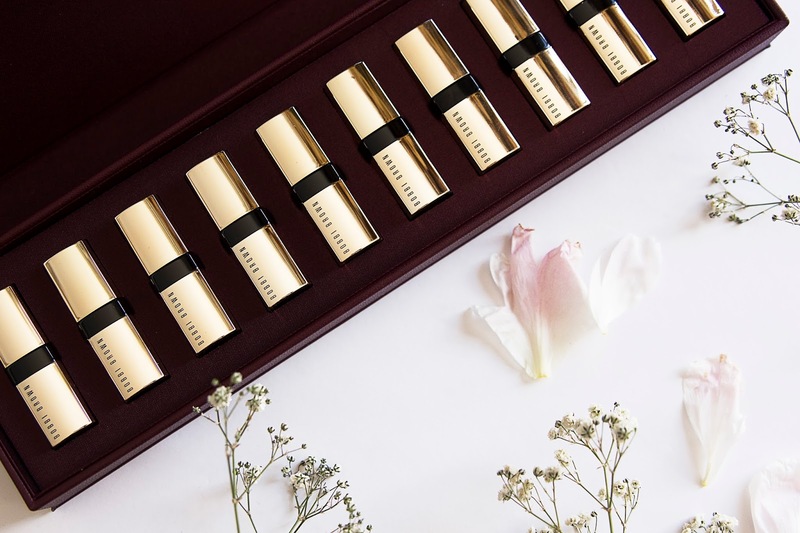 If you have a makeup lover in your life and want to get them something truely special for Christmas this year, you can't go past this Luxe Classics Mini Lip Set from Bobbi Brown. 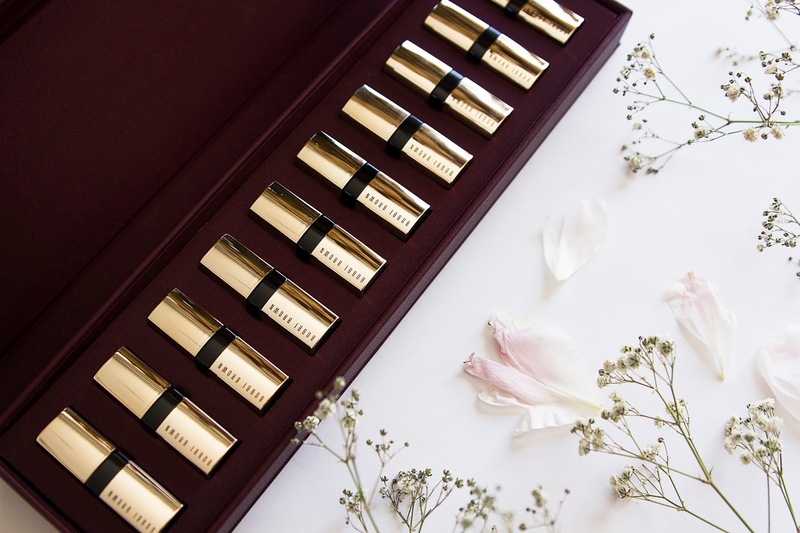 It features 10 mini versions of their Luxe Lip colours and the packaging is on point! That beauty fan in your life is truly going to feel spoilt receiving this, this Christmas. 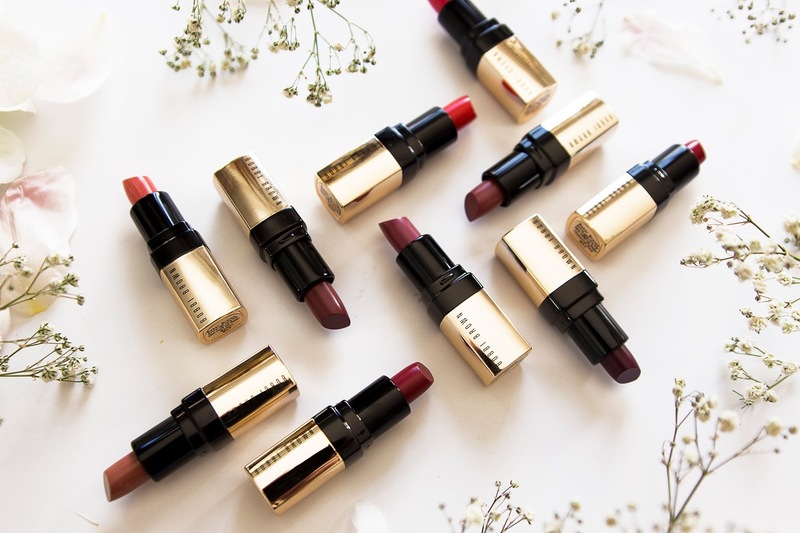 To the actual lipsticks themselves, they are super smooth and creamy which makes them so easy and seamless to apply, and colour coverage is instant. 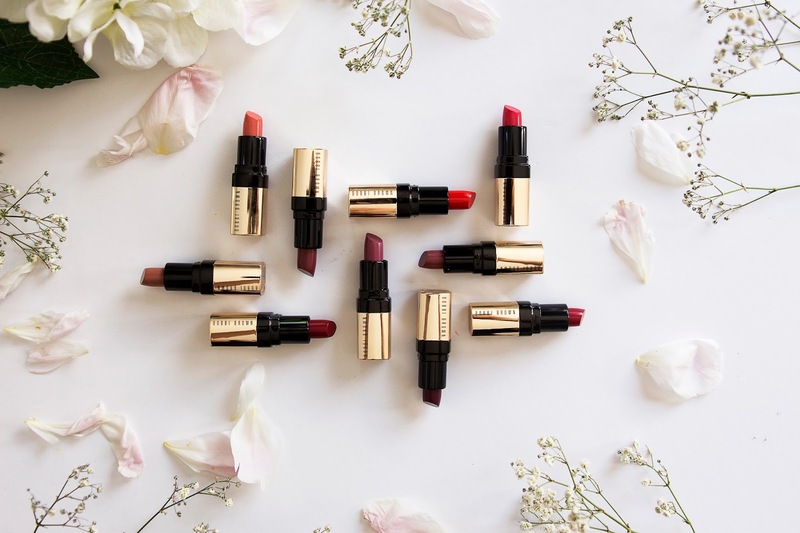 The shade range includes a great array of nudes, darker shades and a couple of fun colours throw in, so there is sure to be a colour they love inside and something to wear both during the day and to party at night. The set includes Bellini, Uber Beige, Bond, Bahama Brown, Uber Rose, Tahiti Pink, Flame, Plum Brandy, Red Velvet and Imperial Red. 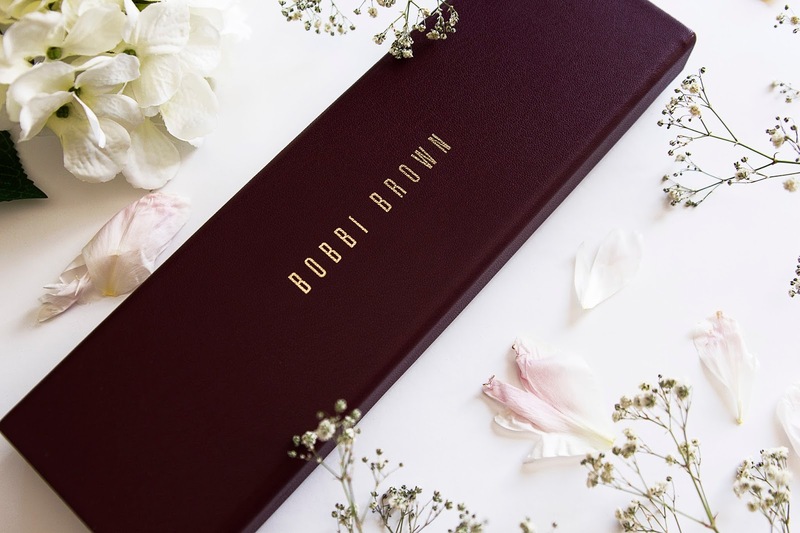 Bobbi Brown also have a range of the beautiful makeup sets that would make the ultimate Christmas gift for the beauty lover in your life, so be sure to check out their range online. This set is so bloody gorgeous! I really want this in my life! 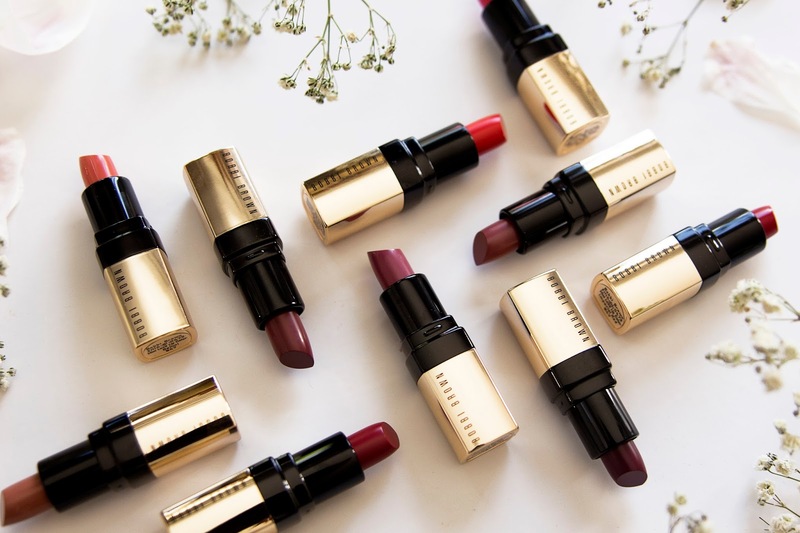 Oh I love these mini lipsticks! They're so adorable and perfect for your handbag. Oh my goshhhh I love these mini lipsticks! Companies should make more of these kind of sets. I don’t buy lipsticks oftern - they last years for me as I dont wear them everyday, wouldn’t mind having more mini ones in different colours!